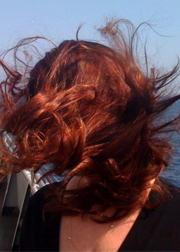 Contact- Author M.L. Collins M.L. 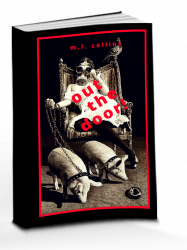 Collins- Author of Out the Door! Fill out this form to send me an email and I’ll get back to you right away.